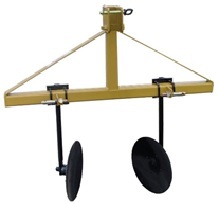 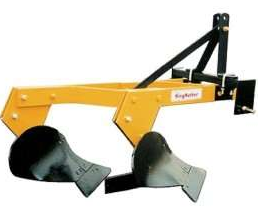 Two bottom breaking plow with 14″ moldboard. 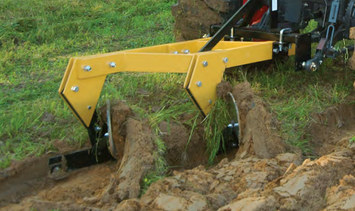 Decomposing plant material that has been ploughed under, can help enrich the soil making your garden more fertile. 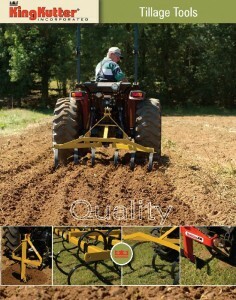 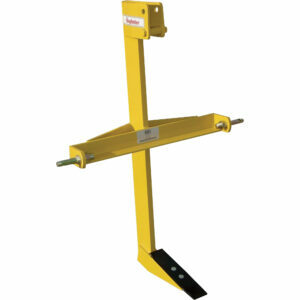 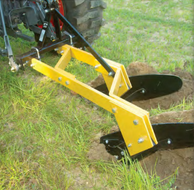 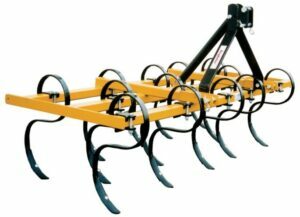 Cat1, 3-pt hitch, two bottom configuration, replaceable plow shares, shins, landslides, moldboards, heavy duty frame.